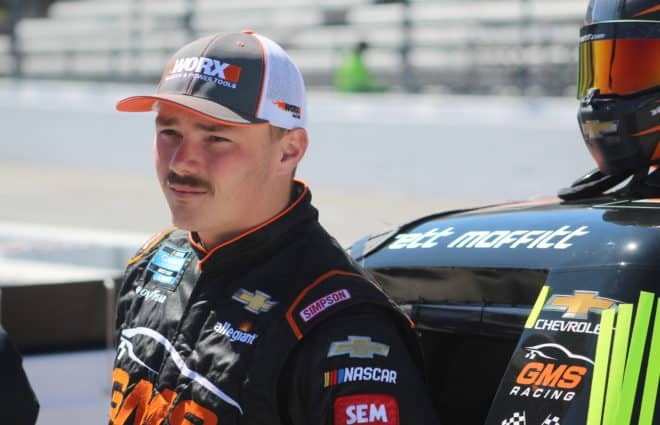 Martins Motorsports has ceased operations for its NASCAR Camping World Truck Series team, owner and driver Tommy Joe Martins has revealed. 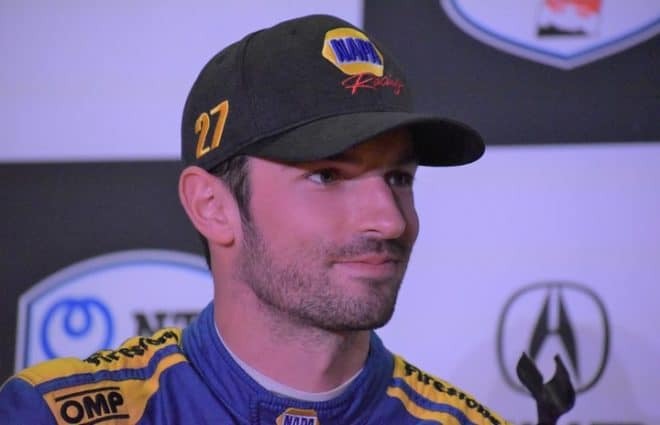 As recently as last week, Martins had anticipated the organization fielding trucks for multiple drivers over the course of the 2018 season. However, the deals that the team had previously negotiated fell through. At that point, it became clear that without that funding in place, continuing to prepare the trucks to race wasn’t going to yield results worthy of the expense it would entail. 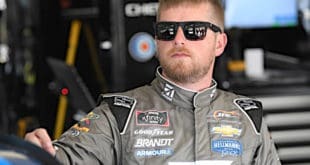 Additionally, Martins talked about his 2018 plans, which focus primarily on a part time NASCAR Xfinity Series schedule running for BJ McLeod. 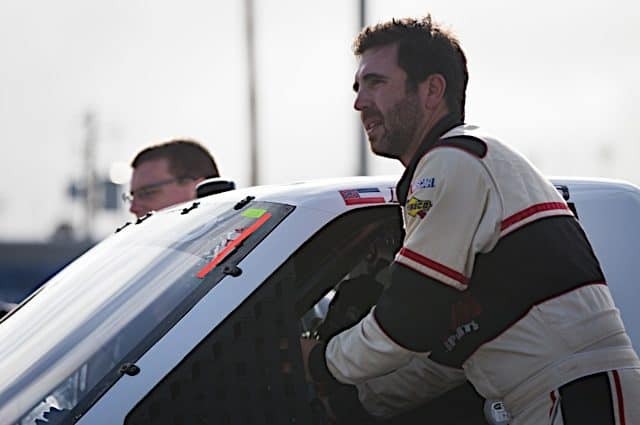 Martins earned his best finish in NASCAR national touring series race, 11th, last year at Iowa Speedway driving for McLeod’s Xfinity team. 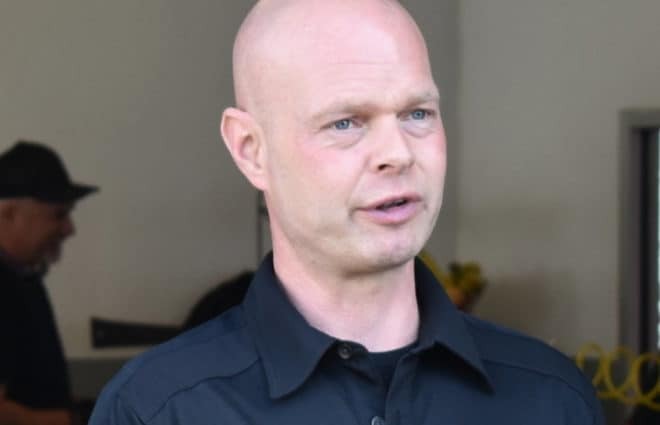 He cited this deal as a factor in the decision to suspend the truck program. However, Martins Motorsports will retain much of its equipment that is not specific to the Truck Series. 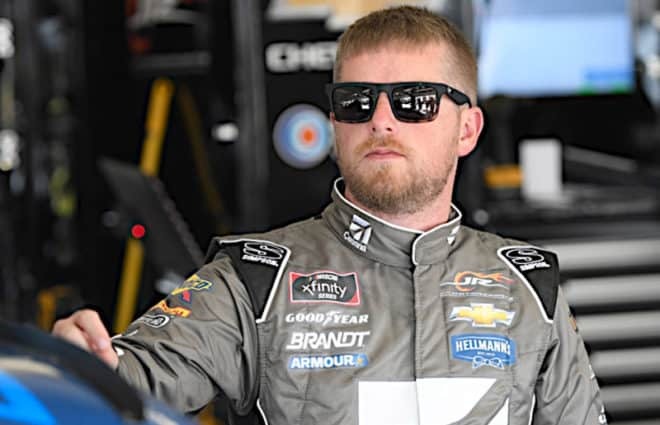 Martins would also not rule out the team fielding a car in the Xfinity Series at some point in the future. Martins Motorsports has competed in 32 truck races since 2009. Martins himself has made the majority of the starts with 27. The team has also fielded rides for Matt Mills, JR Heffner, Brandon Brown, and Austin Wayne Self. The best race finish was 15th on three occasions, each by a different driver. Heffner also won a heat race at Eldora Speedway in 2016. 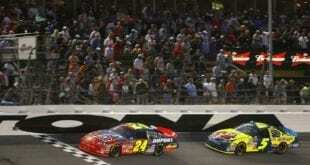 Doubtlessly NASCAR is in decline. But a team that competed in a season and change worth of races in 9 years is hardly a measuring stick. 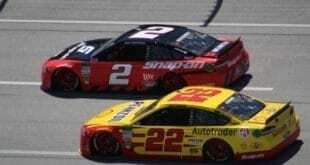 They need to go back to short tracks where teams don’t have to pour millions of dollars into researching aero and fixing heavy damage from 180 mph impacts. Seems increasingly hard to justify the continuation of the truck series. Sadly I agree despite the fact the trucks usually put on the best show of the three national series. NASCAR hasn’t exactly done the series any favors with its scheduling. 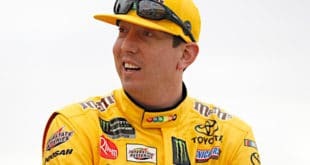 How can you expect anything to take hold when they run only one or two races between the opener at Daytona in February and Mothers’ Day weekend? Actually I think the truck series is a step too far. In the beginning it was a novelty and there was the perception (hard to believe now) that they were something different. Now its just more of the oversaturation that is nascar today. A place where the Cup drivers can have a race team and go out and dominate the little guys and feel good about it.